Seattle Business Owners!! Do you need more privacy in your office?? 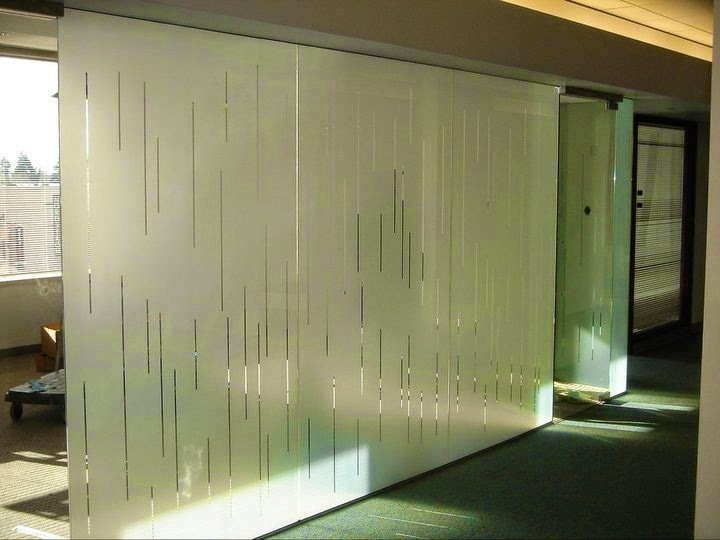 Create privacy through distinctive decorative / designer window tinting films and graphics, privacy on conference glass and glass partition walls. Got a specific design project? Our films can be quickly cut to reproduce complex designs and logos. For building management, in the event of a new tenant these films are also removable. All the elegance, privacy, and design at a fraction of the cost.